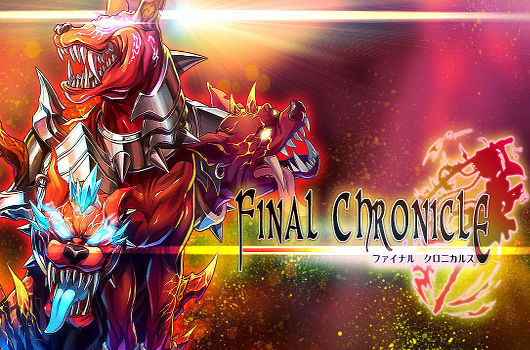 Final Chronicle Released! - Try our newest game for the iPhone, iPad, and iPod touch as well as Android devices! 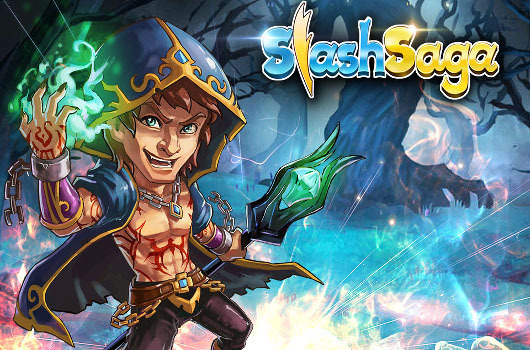 Slash Saga Released! 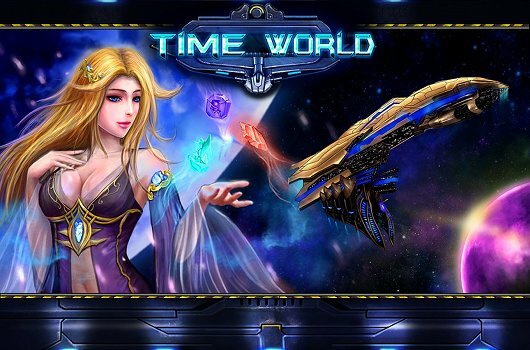 - Try our newest game for the iPhone, iPad, and iPod touch as well as Android devices! 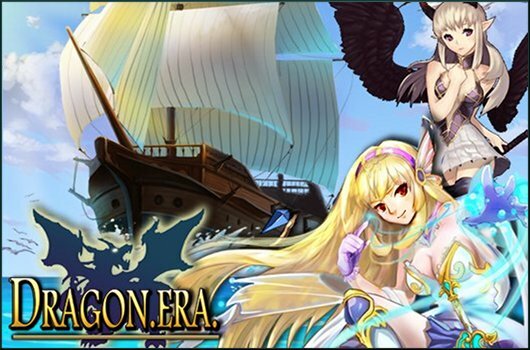 Dragon Era Released! - Try our newest game for the iPhone, iPad, and iPod touch! Get it now! Dragon Tear Released! - Try our newest game for the iPhone, iPad, and iPod touch! Get it now!